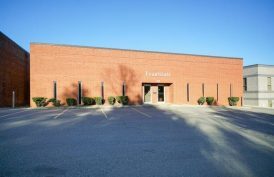 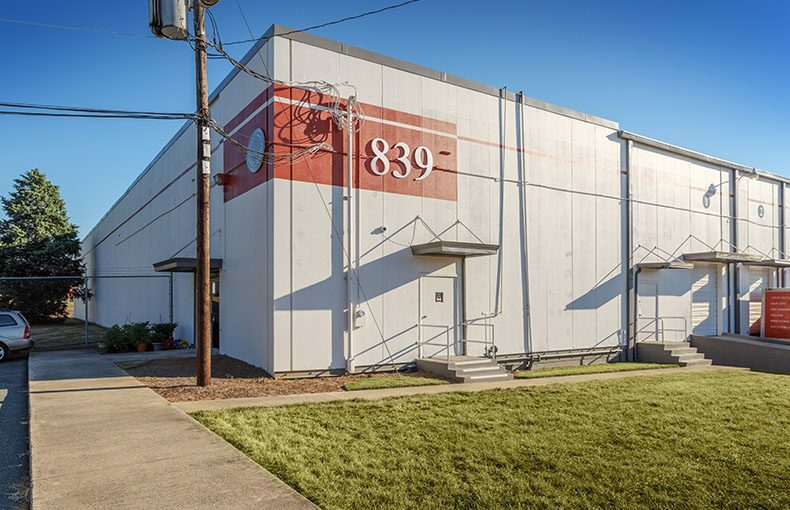 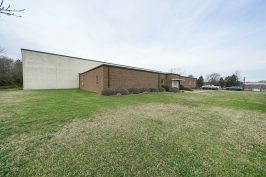 839 Exchange Street is a ±102,160 SF, front load warehouse facility located in NorthWest Industrial Park. 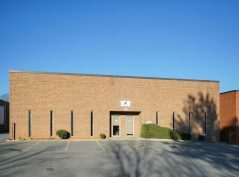 NorthWest Industrial Park is just minutes from I-85, the I-85/I-77 interchange, I-485 and Charlotte Douglas International Airport. 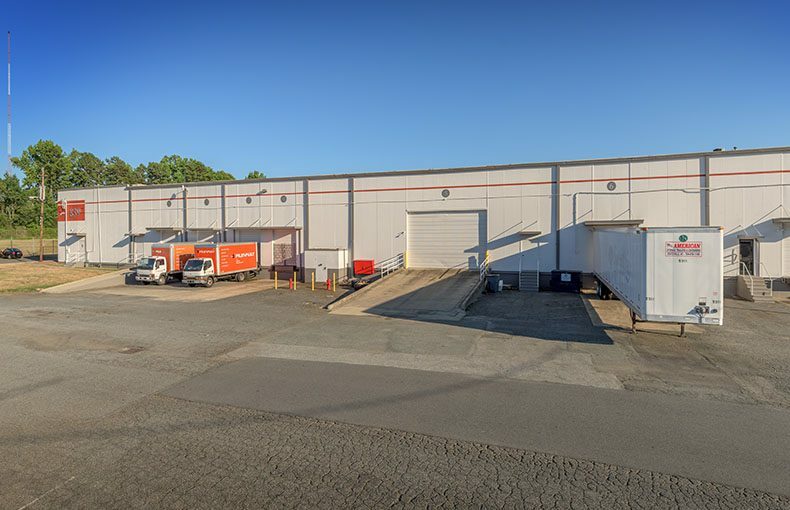 The Park features trailer parking and is rail served by CSX rail at the new intermodal. 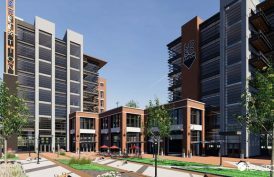 The Park’s I-2 zoning allows outdoor storage and provides a distinct advantage in the low cost alternative leasing market.